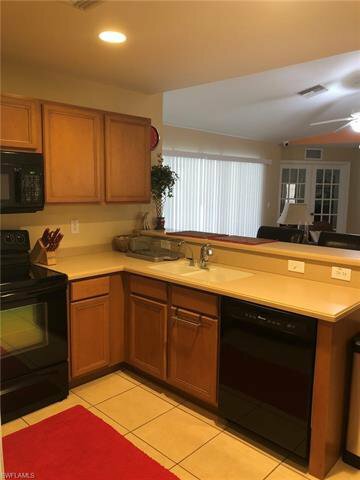 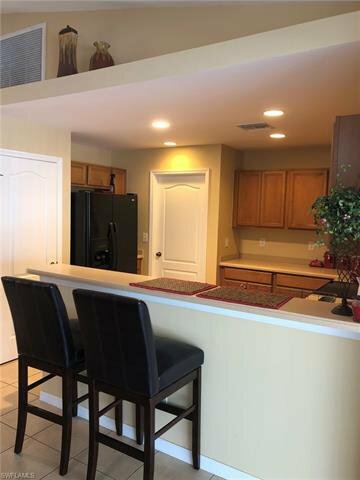 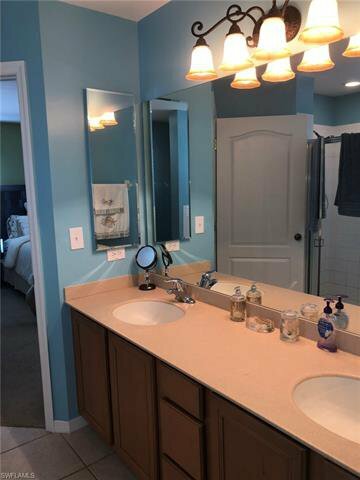 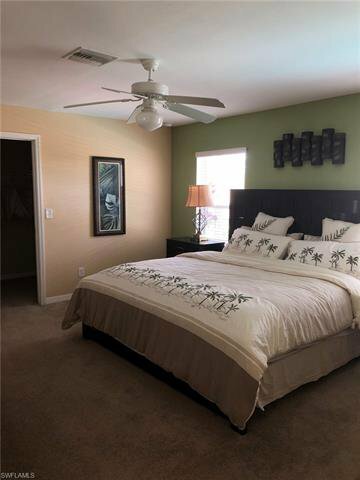 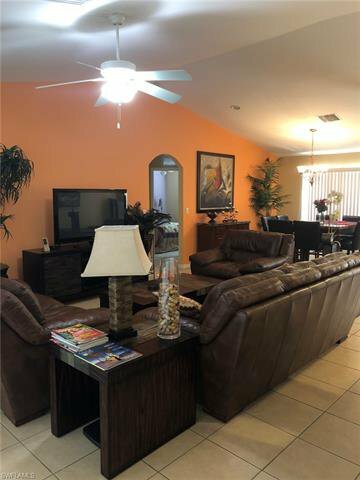 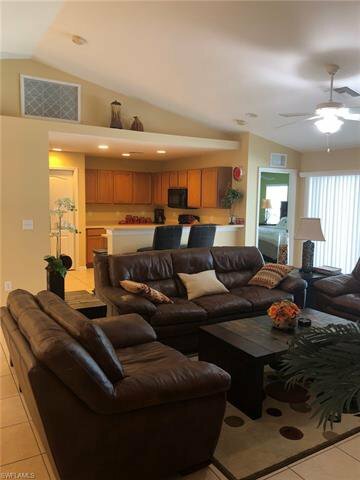 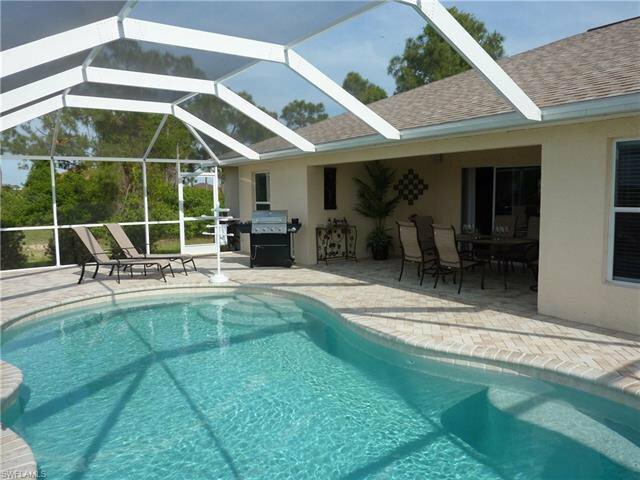 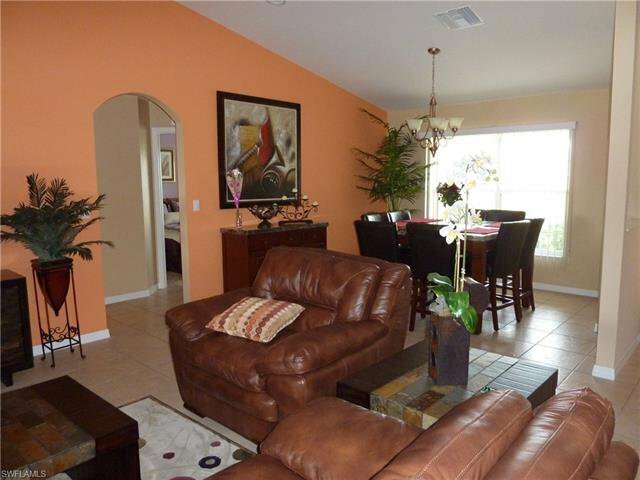 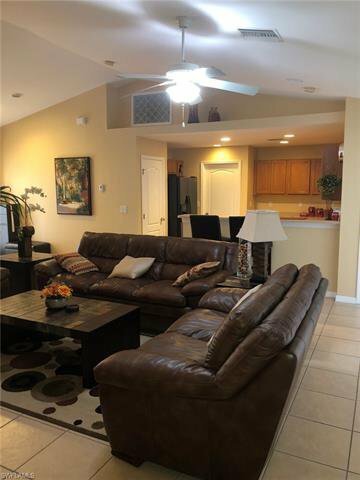 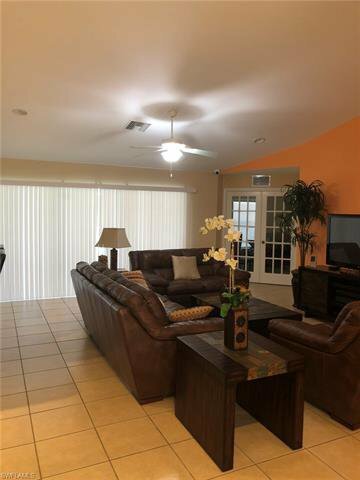 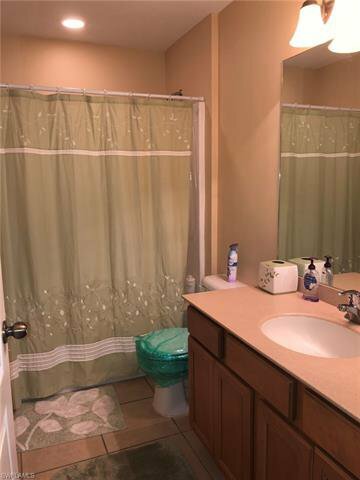 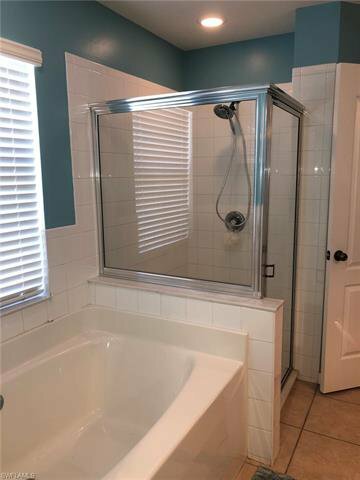 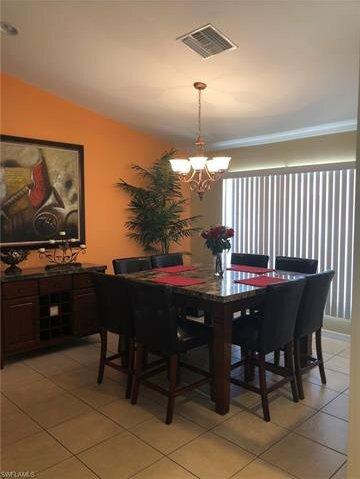 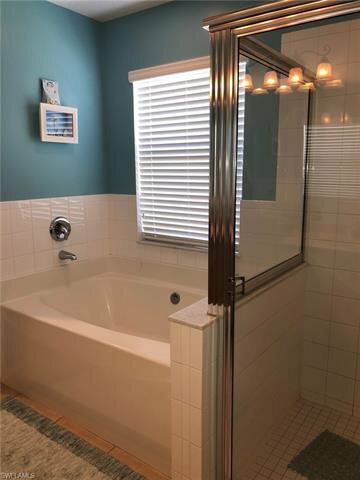 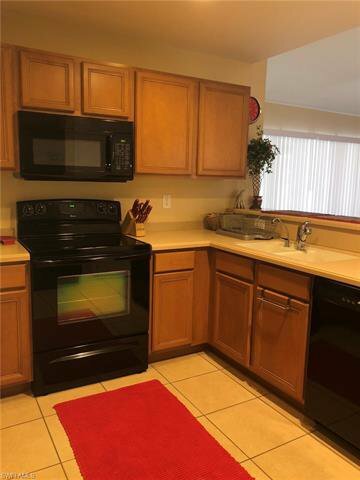 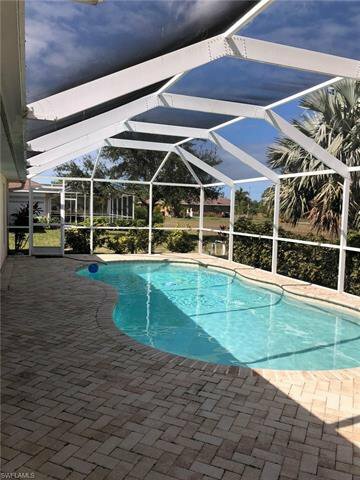 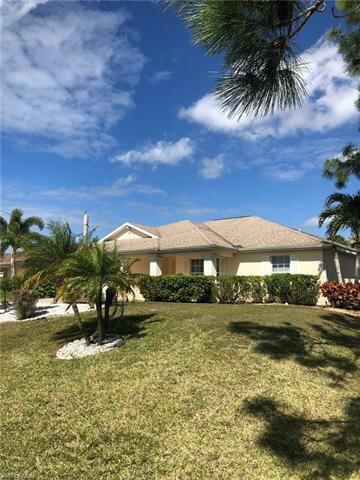 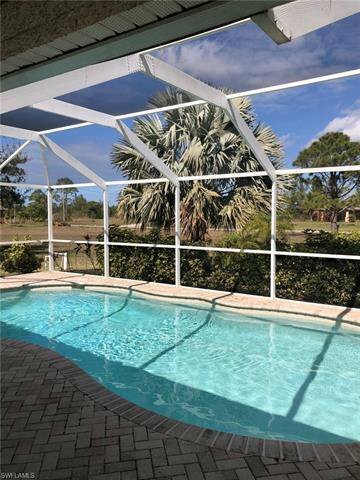 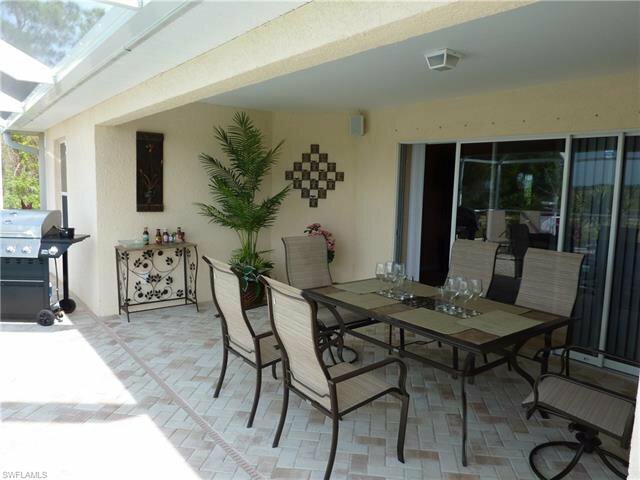 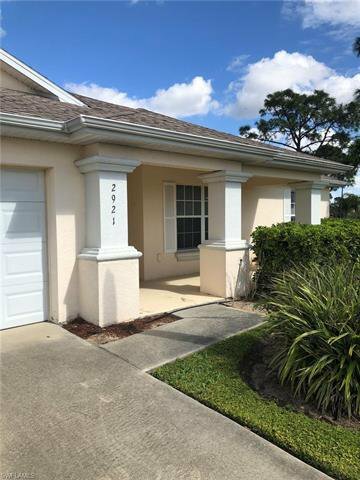 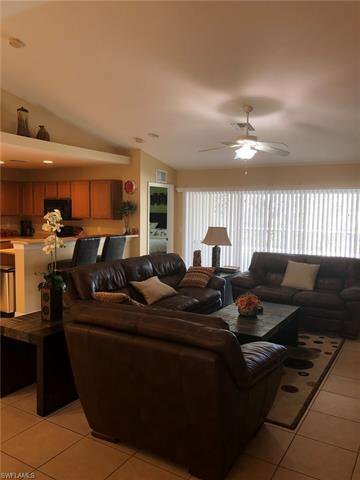 Beautiful 3 bedroom plus den, 2 bath, 2 car garage pool home with open plan available in NW Cape Coral.Split bedrooms, french door on a den,solid surfaces, wood cabinets and tile in the living room, dining room, kitchen and a den. 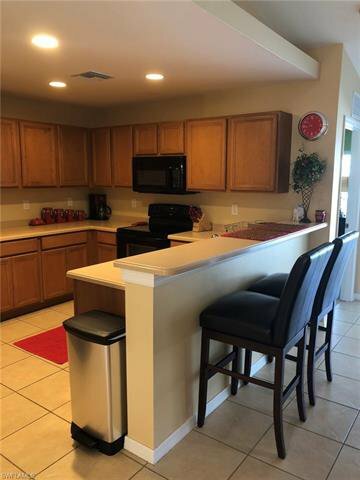 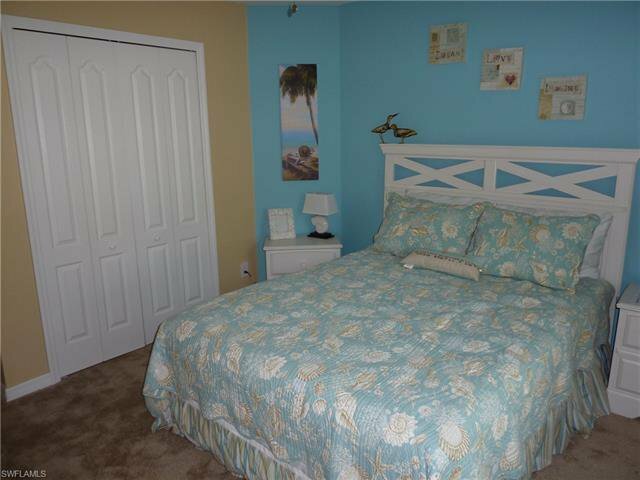 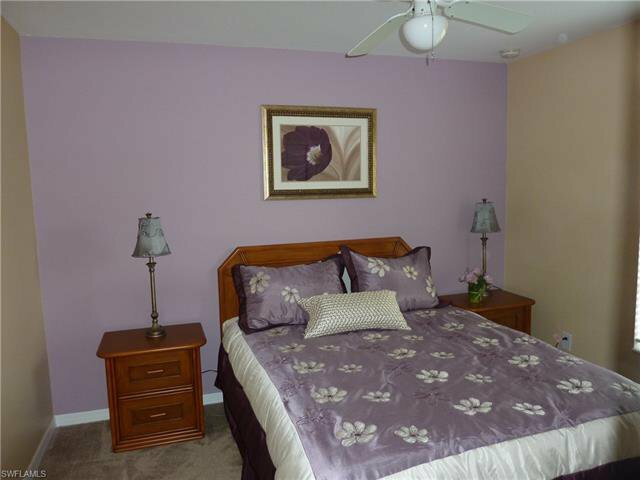 Convenient location,close to Coral Oaks Golf Course, Publix shopping center and Burnt Store Marina. 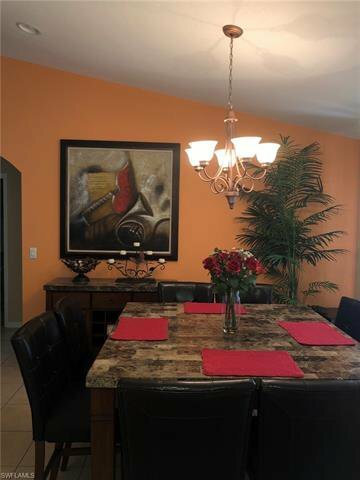 Listing courtesy of Vista Group Realty.